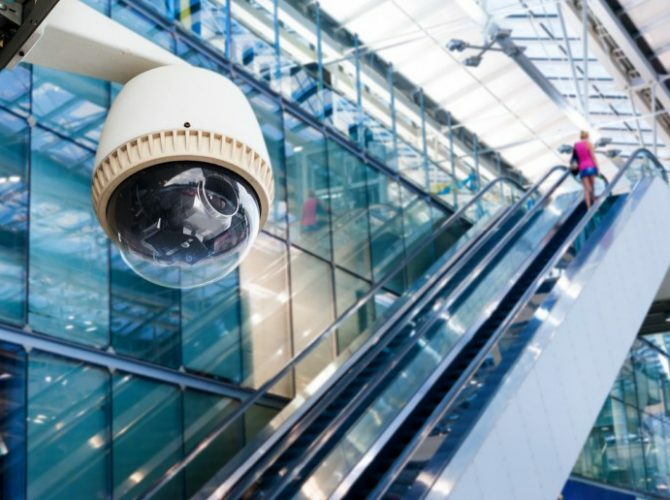 Our staff are the best trained in the industry and we incorporate a cutting edge for automated security solutions. All of our staff are fully licensed. 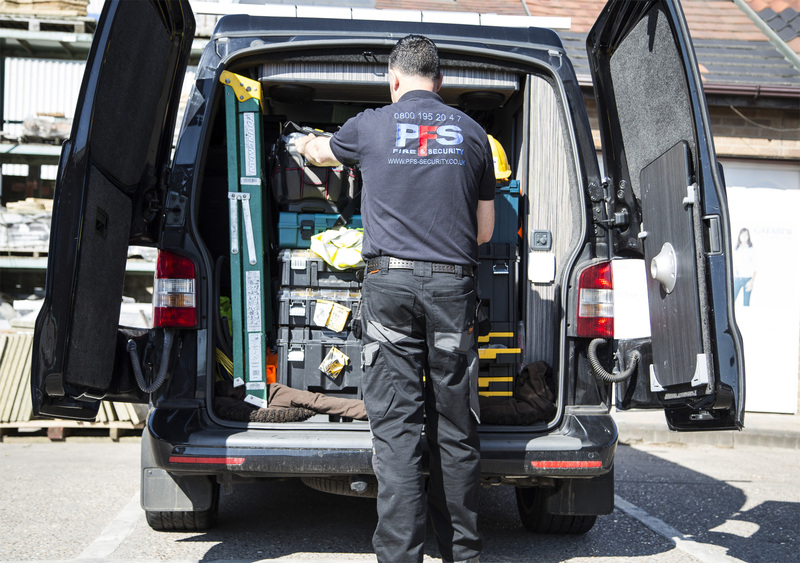 Working within the Nottingham, Derby & Leicester area PFS can offer fully integrated solutions to your security and fire protection needs. 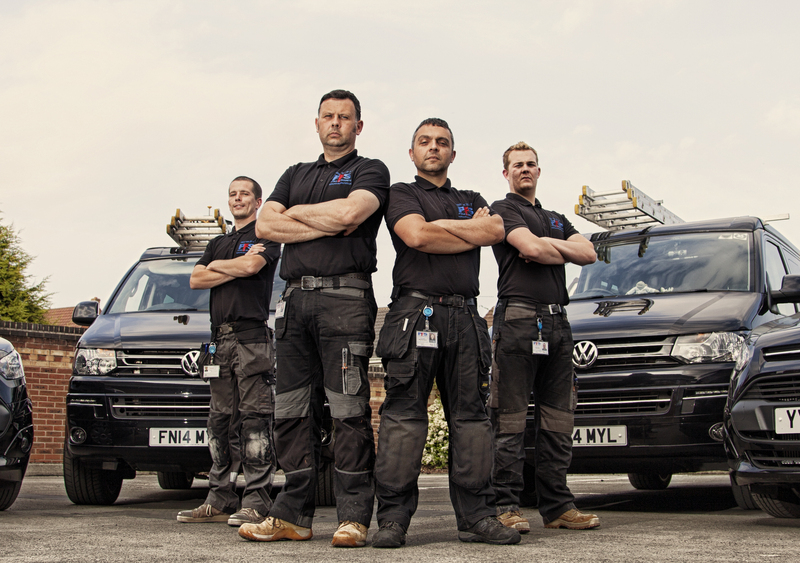 We offer you the highest trained and experienced representatives to provide the highest level of protection. 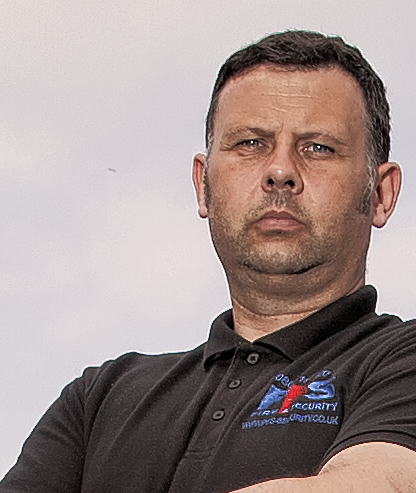 We deliver premium security solutions with a friendly, reliable and unrivalled service. 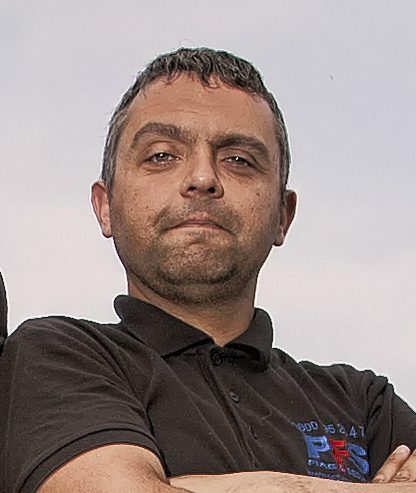 If you are searching for the resources needed to create a more secure home or workplace, then call our office today on Free phone : 0800 195 2047. For a friendly, reliable and local service supplying unrivalled products at competitive prices in the domestic and commercial sectors. 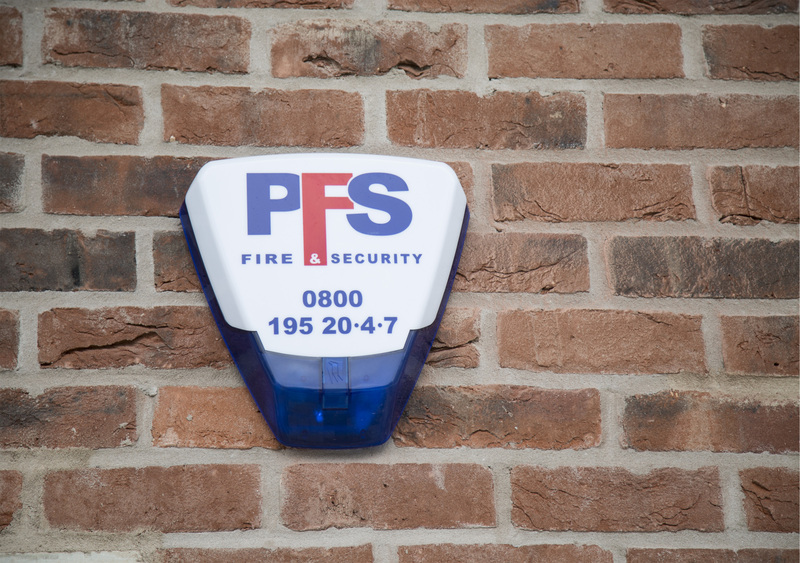 PFS are the regions leading fire prevention and security specialists where all our installations have a comprehensive 12 month guarantee.